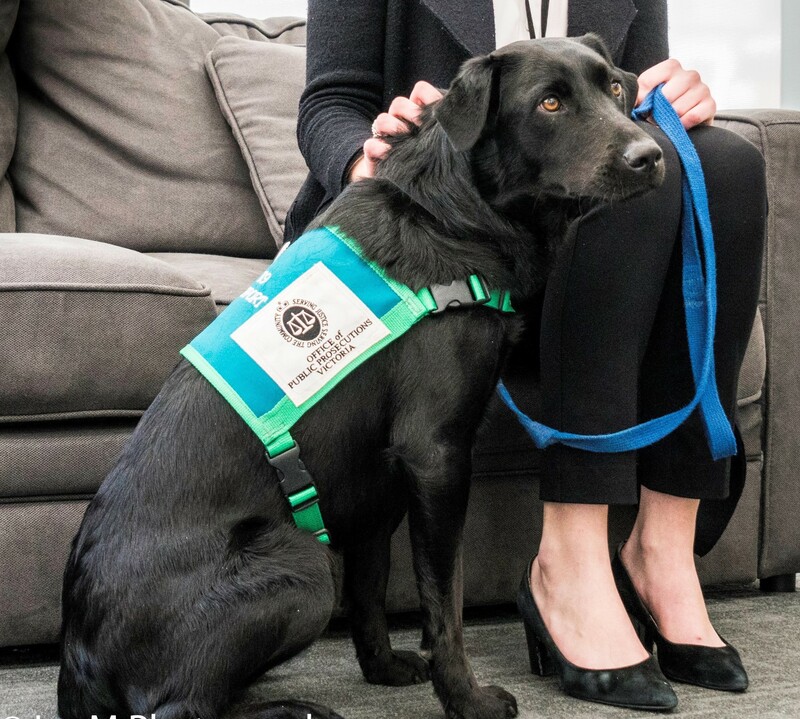 Coop is a three-year-old Labrador who has been trained as a court support dog. She works part time at the Office of Public Prosecutions (OPP). Not to be confused with a ‘therapy’ hound, Coop is highly skilled and trained to the standard of a guide or assistance dog and can empower witnesses and respond to emotional states. In this interactive information session, meet Coop and her handler, and learn more about the important work they both do as part of the OPP’s support dog program.